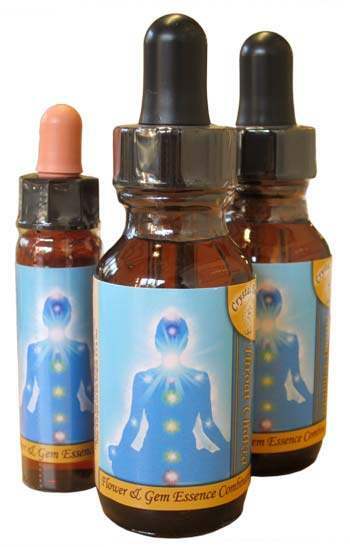 When the Throat Chakra is not working well we can experience difficulty knowing or expressing our personal truth or being able to access our intuition or inner knowing. Other common indicators are signs of a withdrawn personality and suppressed emotions, needs or creative flow. 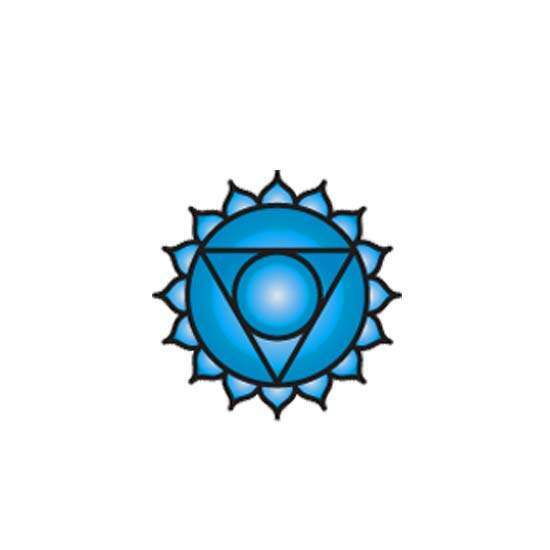 Your Throat Chakra is located in the etheric body in the area of the physical throat. From this centre we experience the world through the medium of sound. When it is working well it acts as a communication hub that facilitates both inner and outer communications. At an outer level this manifests as the ability to fully express our truth and creativity in the world. At an inner level it is an access point to the higher mental planes through which we can receive inspiration and guidance from our soul. Thus it is connected with clairaudience and the expression of divine will in the world. Relates to - Blue. Sound. Self-Expression. Causal Body. Musical note G.